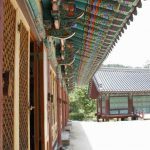 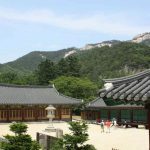 Your Hotel – Mt.Seorak National Park – Kwonkeumsung Fotress(cable car) – Sinheung Temple – Daepo Port – Your hotel or your preferred drop-off location – central Seoul only. 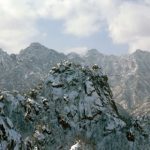 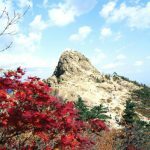 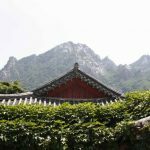 Also called as Mt, Seolsan and Mt, Seolbongsan, the mountains were named Seorak because the snow would not melt for a long period of time and its rocks stay white like snow. 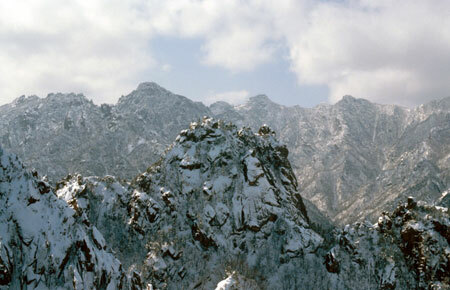 In August 1982, it was designated as a Biosphere preservation District by UNESCO. 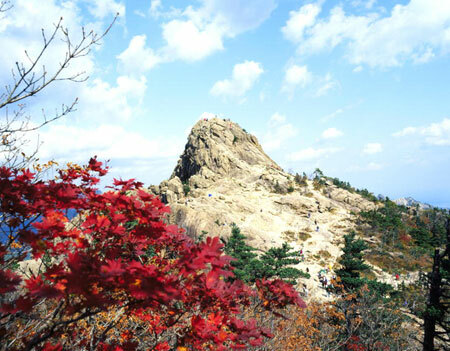 If you visit this mountain anytime, you will not breathe due to the beautiful scenery embroidered with fantastic rock formations and superb forests. 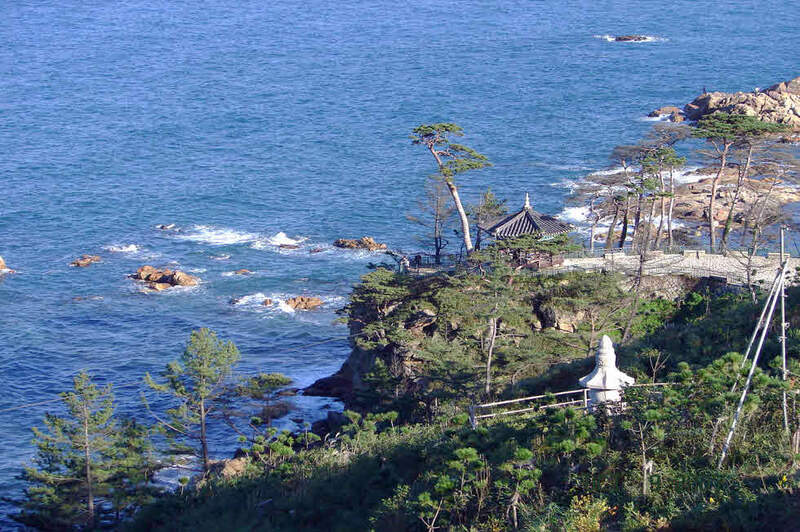 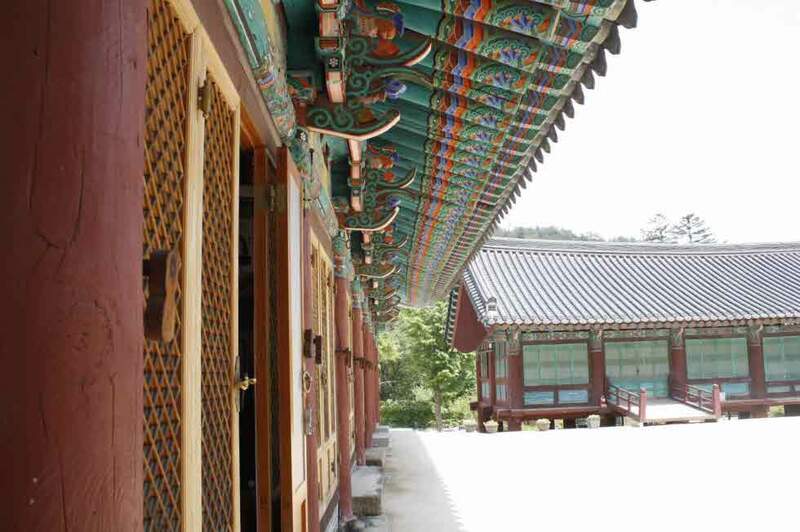 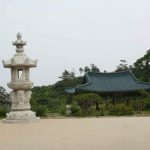 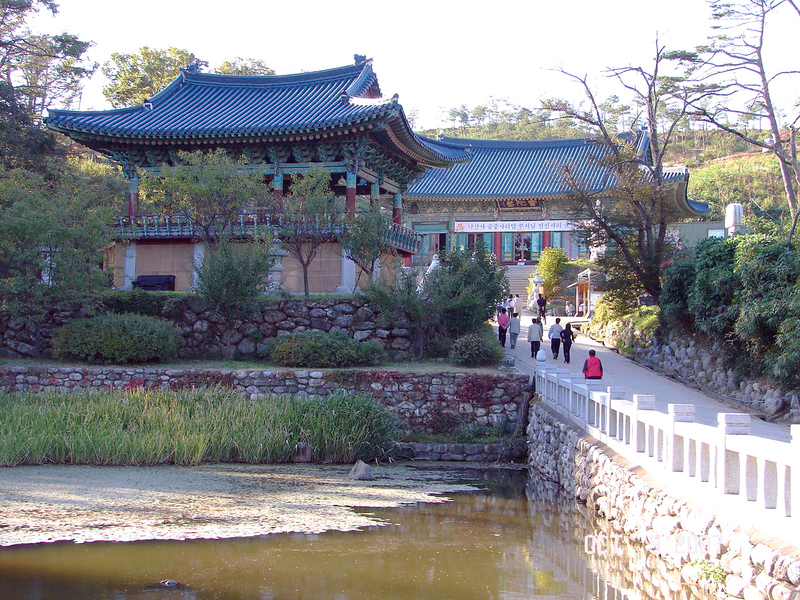 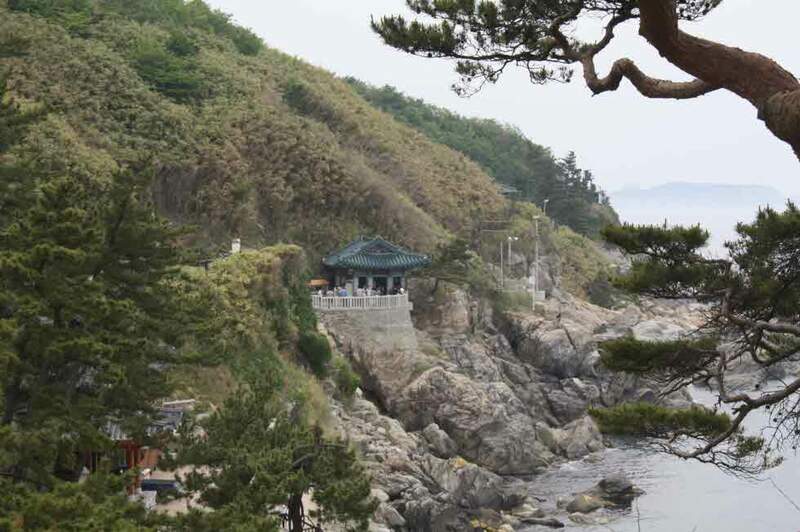 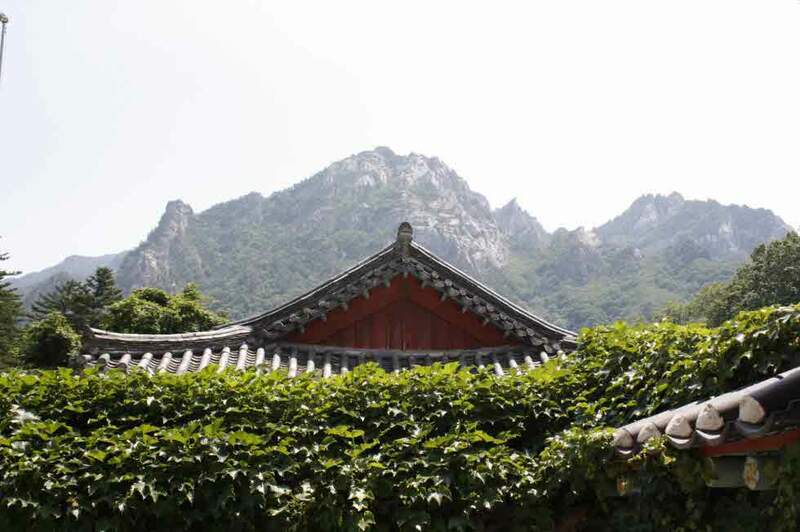 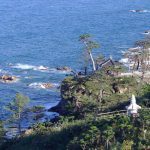 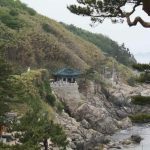 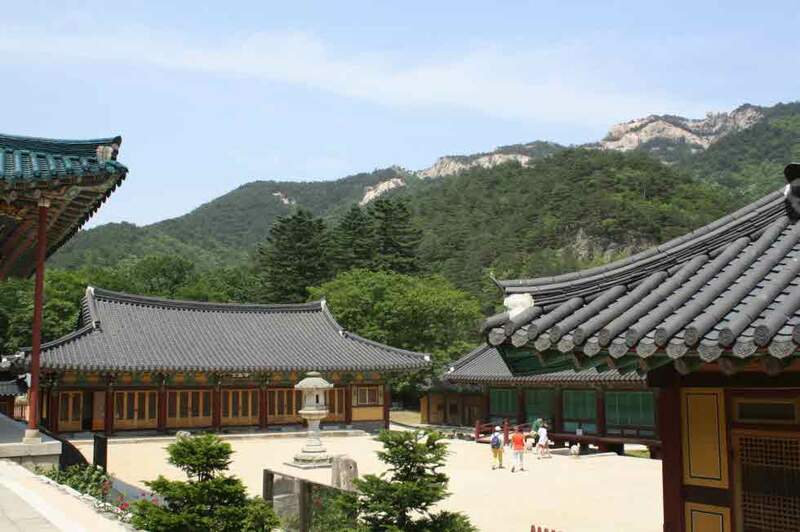 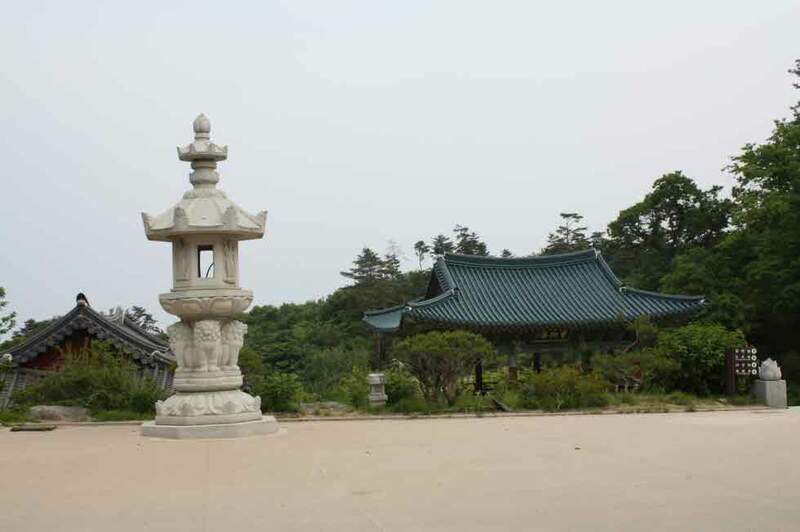 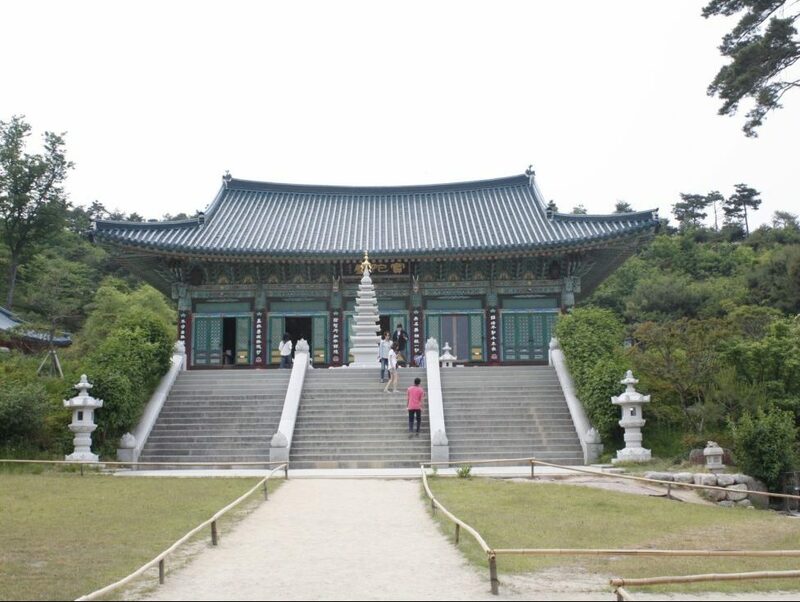 Naksansa Temple is located 4 km north of Naksan Beach, and has a history of 1,300 years. 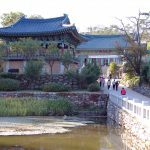 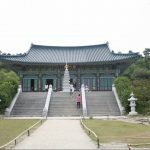 It is a temple built by Ui-Sang, the ambassador of the 30th King of Silla Period (BC 57~AD 935), and inside there is the Seven Floor Stone Tower, Dongjong, Hongyaemun.